Our National One fixture versus Loughborough Students on Saturday, April 1st, has been chosen as the date of our inaugural Hartpury Rugby Reunion. This season marks the 10th anniversary of our first ever BUCS (then BUSA) Championship and, of course, our promotion from National One is another chapter in the remarkable story of rugby at Hartpury. 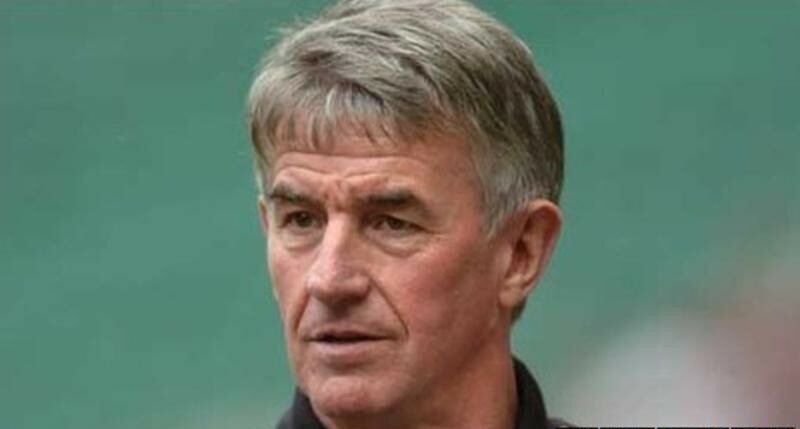 Allan Lewis was the Director of Rugby at Hartpury from 2006 until 2012, overseeing not just many successes – including six successful visits to Twickenham – but also the development of many players who have gone on to enjoy professional and international rugby careers. Allan will be among our guests on April 1st, and is hoping to catch up with as many familiar faces as possible.